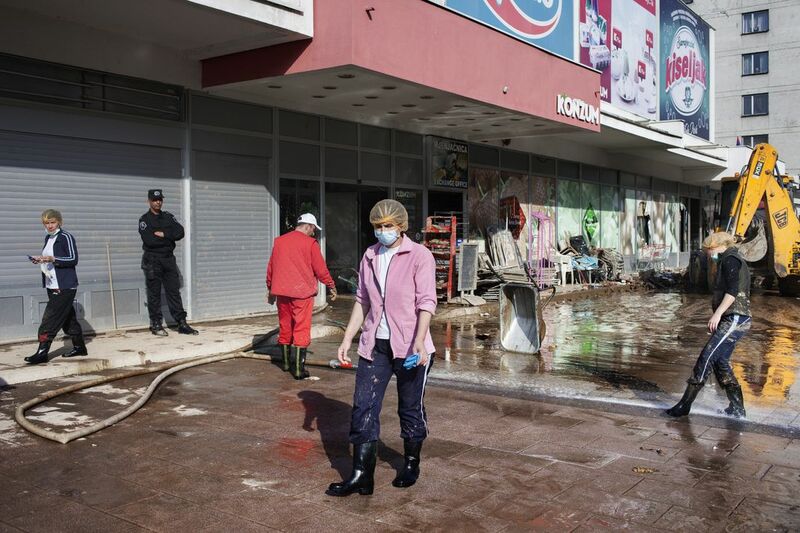 Some people walks into the city center wearing face masks to protect themselves against epidemics, while a policeman controls a supermarket entry heavily damaged by the flood. Doboj, Republic of Serbs, Bosnia and Herzegovina 2014. 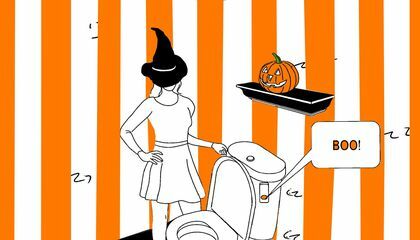 Date Uploaded: Nov. 17, 2016, 1:52 p.m.